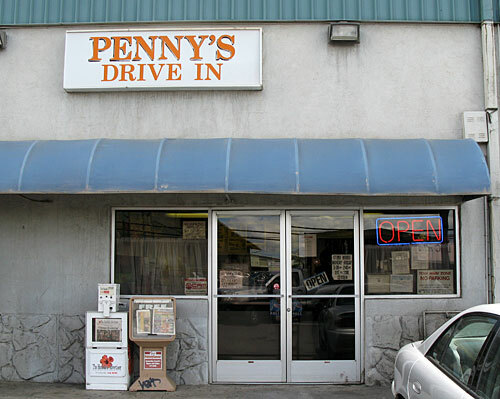 Penny's Drive In is family-owned and operated right here in Honolulu, Hi.. Since our business opened its doors in 1965, we’ve treated every customer like they were a part of our family. Other companies may offer similar services, but our services are the best, and come with a personal touch. My Father and Mother were both from Okinawa. They had thirteen childeren , five boys and eight girls. I was the 10th child in the family . I was born in Heeia on June 7 , 1930 . I was born at Home . In fact , we were all born at home... There were mid-wives in those days . to house on the windward side of the island and was known as the " Medicine Man " . We all had to work hard to survive in those days . played Jane. We used to have fun picking the ginger. the Buddhist Church . On Saturday , I went to the Seventh Day Adventist Church and I went to Catholic Church on the weekdays. When I was ten we moved to Luluku in Kaneohe . There I helped my Mother sell ginger flowers , Leis ,bananas and papayas on the highway. We called it ' DA BANANA STAND ' ! ! I even sold peanuts and potted plants. I did this every Saturday and Sunday up to 1946 . When I was twelve years old , I remember making Beef Stew with the leftover steaks my Father brought home from peddling every Friday. Nancy , my best friend , would come over to visit and I remember her saying , " WHAT ??? You have BEEF STEW every FRIDAY night "??. And I would tell her " Yeah ! ! that's leftovers ! ! " midnight . Since all my five brothers were still living at home , my sister Eleanor helped with the laundry too. She used to iron all day Sunday. 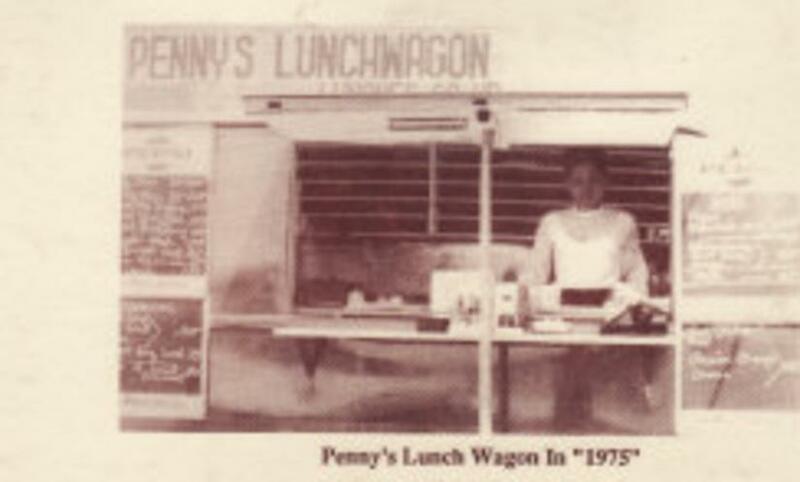 in 1950 and returned in 1960 .
and they loaned me $5,000 to start the lunch wagon business. being a part of our lives and sharing yourselves with us .